In the fourth episode of Beyond the Code we’re looking at interns & the checklist you should go through before organizing internship in your company. We’ve already published several episodes of our podcast the first episode – check them out if you still haven’t :). Please note that we’ve decided to run the podcast in Polish, although we are still planning to invite several foreign guests for episodes recorded in English. 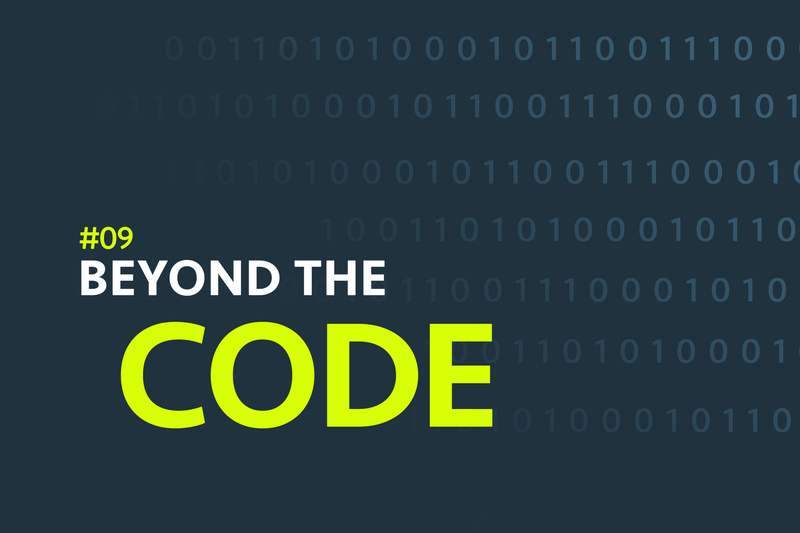 In the fourth episode of Beyond the Code we’re focused on the topic of organizing summer internship in an IT company. For that we invited Michał, who is a team leader & summer internship mentor and Patryk, who joined as an intern in 2017 to Michał’s team. Why you shouldn’t spend my time before recruitment process for a summer internship? How to organize the work in your team so an intern can work on a code that end’s up on the production stage? How to bring together your daily work with a strong mentoring of a newcomer? 0:00:30 – Introduction; why you should organize internship and how to prepare it? 0:06:30 – Do you really need to learn the whole night before an interview/test? 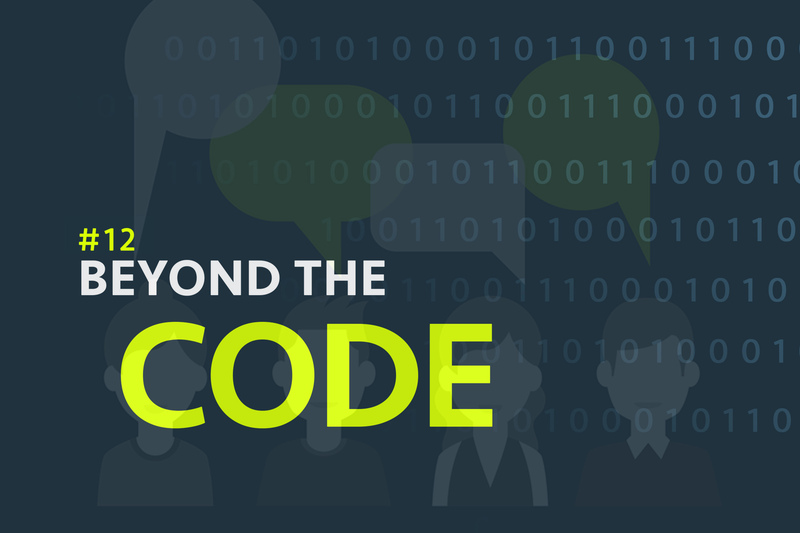 0:18:20 – What might surprise you after applying to a big IT company? What you should take into consideration before doing so?